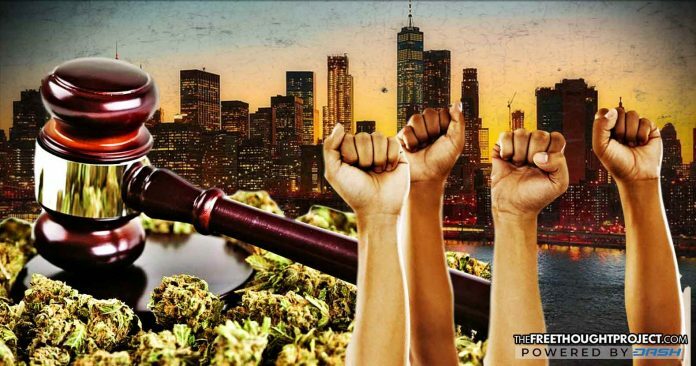 Multiple district attorneys in New York have announced that they will refuse to prosecute people who police throw in jail for possessing marijuana as it is immoral and fosters racial disparity. This idea is spreading too. After Vance came out with his refusal to prosecute people for pot, Brooklyn’s district attorney quickly followed suit and publicly stated that he would scale back prosecutions as well.